NATO chief Anders Fogh Rasmussen has joined the US in urging Afghan President Hamid Karzai to sign a security agreement with Washington by year’s end. 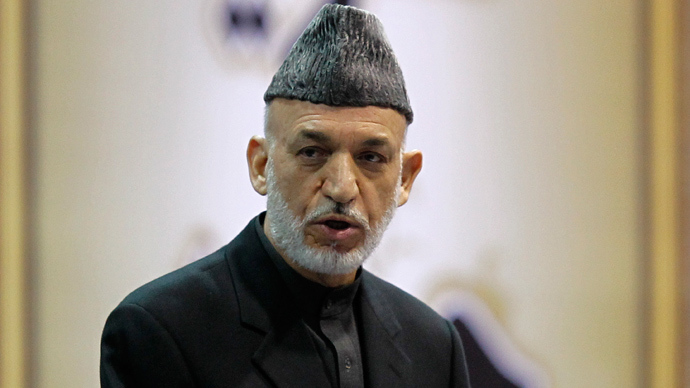 Karzai has so far been reluctant to sign the deal, which would grant US troops legal immunity. Rasmussen said that ratifying the Afghan-US bilateral security agreement was an indispensable condition for NATO’s multinational International Security Assistance Force (ISAF) to continue its military mission in Afghanistan beyond 2014. “Let me be very clear: It is a prerequisite for our presence in Afghanistan beyond 2014 that an appropriate legal framework is in place,” Rasmussen told reporters at a briefing at NATO headquarters in Brussels. Without the deal “it will not be possible to deploy a train, advise, assist the mission to Afghanistan after 2014,” Rasmussen said. 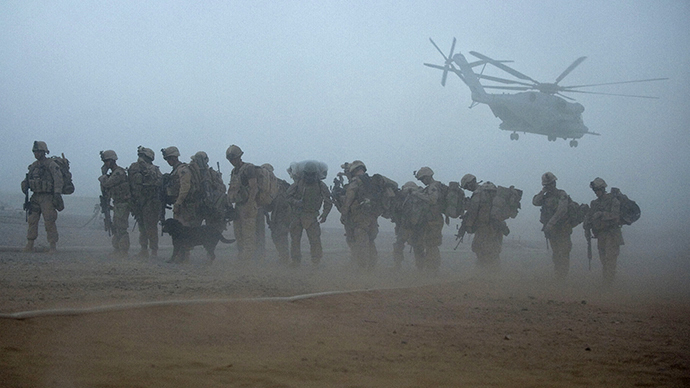 NATO previously announced plans to leave up to 12,000 soldiers in Afghanistan on a training mission after 2014. The US and NATO missions in Afghanistan have lasted for nearly 12 years now, becoming the longest-ever for US and NATO troops. 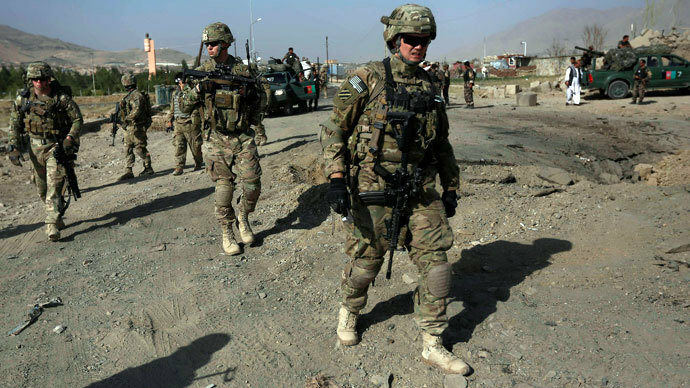 If Western troops Washington leave, Karazi’s government, derisively called a “Kabul administration” by the Taliban, controls only part of the country. The White House has been stepping up pressure (http://rt.com/news/us-afghan-security-pact-169/) on Kabul to push the security agreement through, so that plans for the West’s military presence in Afghanistan can be worked out. On Monday, US Ambassador to NATO Douglas Lute told journalists that the security deal was needed to bring over $8 billion for Afghan security forces and development assistance in general. Opinions on the deal inside Afghanistan are split. 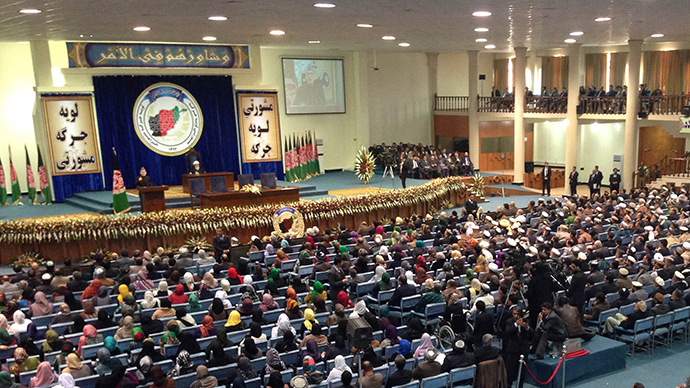 The Afghan traditional assembly of elders, the Loya Jirga, approved the security pact last month, and many senior figures in Afghanistan are disappointed with Karzai’s hesitation. The Taliban, which is naturally against the deal, is urging the country’s president, whom they usually denounce as a “US puppet,” not to sign the security deal. “Karzai, the president of the Kabul administration, apparently conditionally refused to sign the BSA,” Taliban’s spokesman Zabihullah Mujahid was as quoted as saying by The Guardian. “The decision of the Afghan nation is clear: they don't want any occupier in our homeland,” the spokesman said. 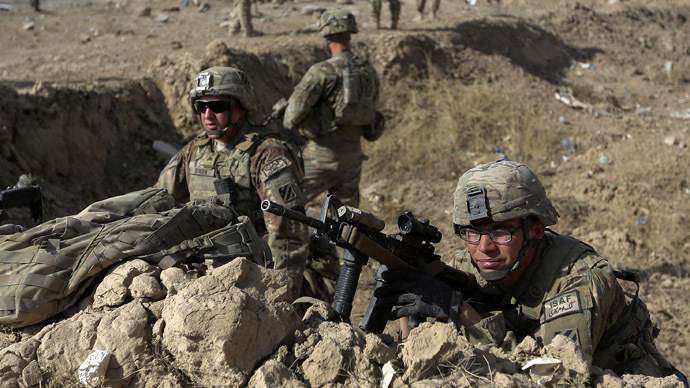 The overwhelming majority of the 80,000 international forces in Afghanistan are American soldiers. US National Security Adviser Susan Rice said during a recent trip to Kabul that Washington is considering the so-called “zero option” of withdrawing all American troops from Afghanistan by the end of next year if President Karzai persists in refusing to sign the security pact. If the Americans leave altogether by the end of the next year, the other ISAF member states are unlikely to leave their troops in the Afghan mountains face-to-face with the Taliban. The draft security deal published by Karzai’s government on November 20 contains a number of much-debated contentious articles. For example, US forces remaining in Afghanistan after 2014 would be under US military jurisdiction, and not subject to Afghan law. Under the pact, US forces would be allowed to enter Afghan homes in “exceptional” circumstances. The deal displays a willingness by the US to retain their military outposts for many years, while continuing funding for Afghan security forces. The pact is envisaged to end by 2024, as would the presence of US troops in Afghanistan. 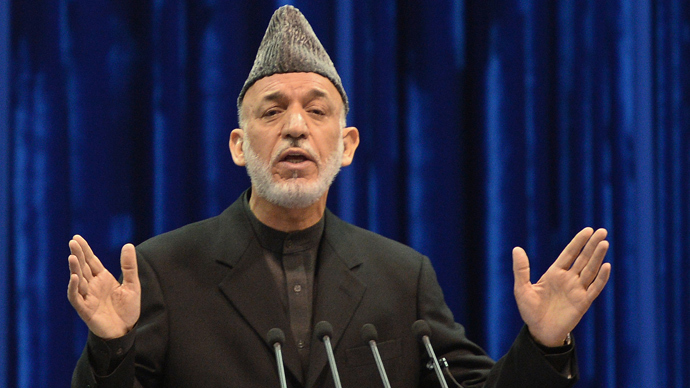 However difficult for Karzai the choice might be, he still has room for maneuver. 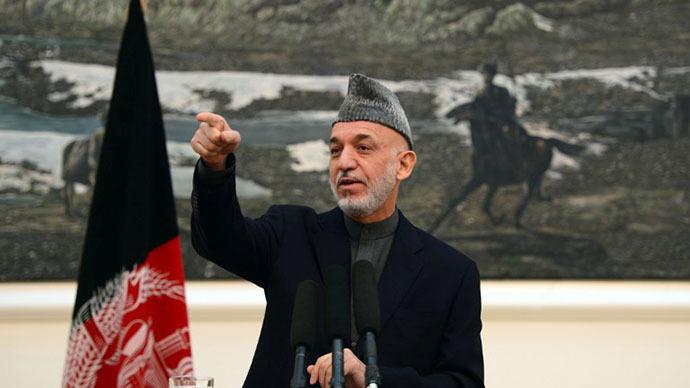 The Afghan president, who is not going to take part in presidential elections next spring, has said he will not sign the security pact with the US before the elections, when it would be up to his successor to walk a tightrope between the Taliban and the ISAF. Karzai is trying to gain as much as possible out of the situation, setting a number of preconditions for signing the deal. 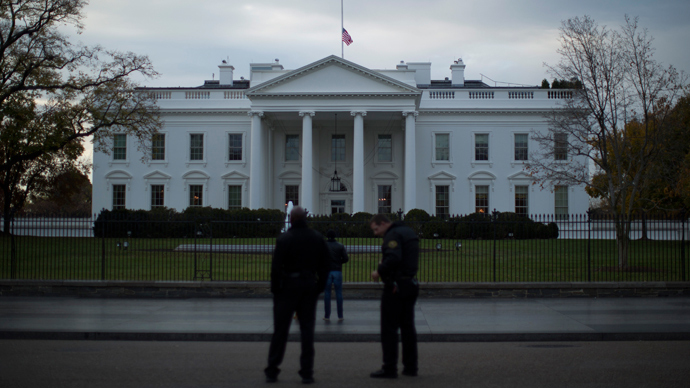 He wants the White House to release Afghan prisoners from the Guantanamo Bay detention facility, as well as softening their tactics in Afghanistan, and ending the practice of searching people’s homes while conducting security operations. 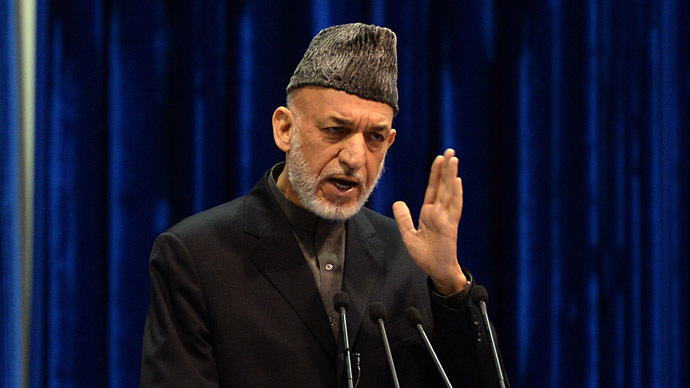 This weekend, Karzai also claimed the US had cut off vital fuel supplies to the Afghan police and army for patrolling and executing military operations against the Taliban. Washington denied the allegation, saying the fuel supplies had not been stopped. 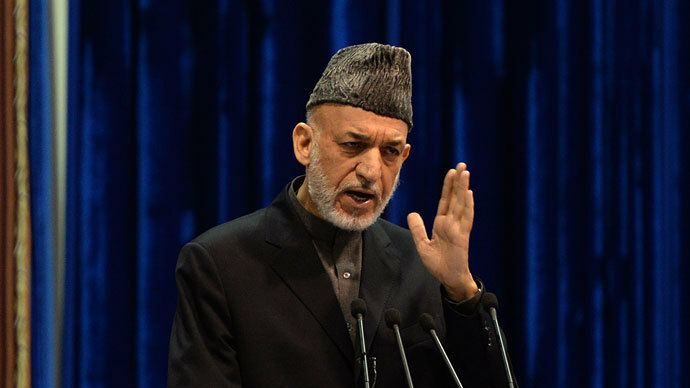 Karzai is also seeking an apology from the US for harm caused to Afghan civilians during the war, a letter from President Barack Obama said. 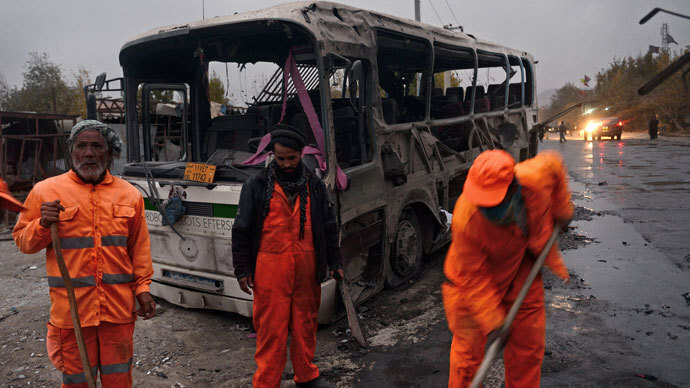 The insurgency in Afghanistan is far from over. Even if President Hamid Karzai abstains from signing the pact, his successor is very likely to do it anyway to ensure the promised foreign financial support. And once the pact is signed, the situation in Afghanistan is very likely to remain more or less the same till 2024.